Last year I shared an audible book with the Realvolve team that made me think... What if you operated you Real Estate team like NASA? The audible book was: "A Man On The Moon, The voyages of the Apollo Astronauts" by Andrew Chaikin. It has several great inspirations that I could share but one particular story hit home with me. Believe it or not, each member of our Realvolve family is that "lone technician" who has designed, fabricated, tested and installed the software on our servers. We have several thousand moving parts which we call "software code"... 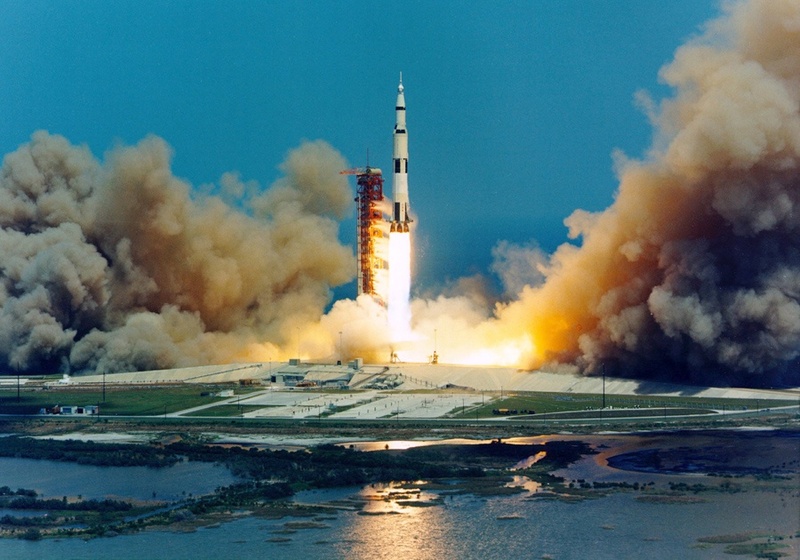 Bringing all that code together into one application is our equivalent to NASA's Saturn 5 rocket. We have other team members to answer questions, instruct and support the Realvolve users. Each of us has an important role to make this a successful mission. 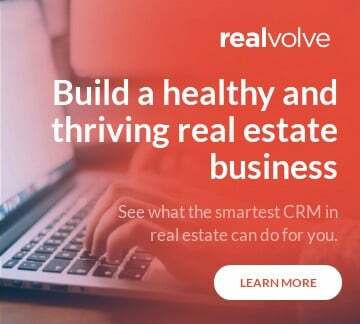 While this post was initially written to our Realvolve team, it applies just as much to the real estate industry. The Individual members of your team may not know each of the particular steps of a real estate transaction, however, striving to perform their individual function at their very best will result in a successful launch and completed mission. 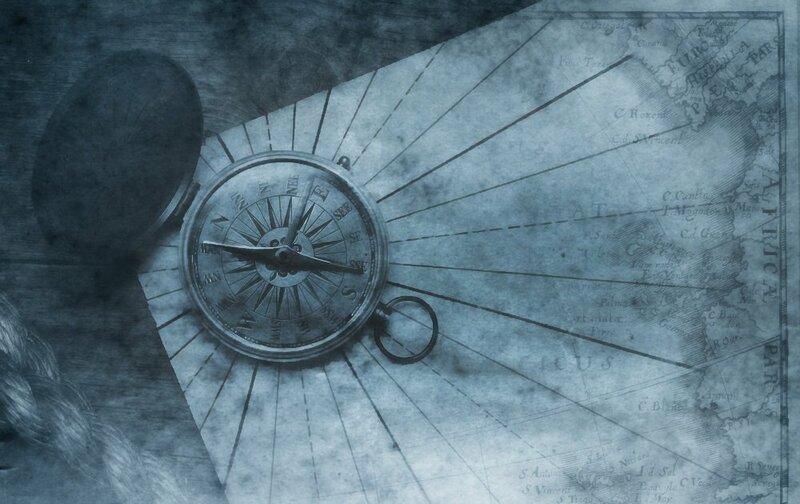 The key is deciding... "It won't fail because of me."